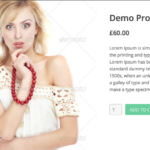 WooCommerce LightBox, probably the best WooCommerce Quick View Plugin in the market. Running an eCommerce site with WooCommerce? The WooCommerce Quick View is most necessary feature for your site. The more you can show your product details to your customers more you get conversions. 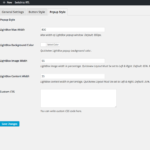 WooCommerce LightBox allow you to set WooCommerce Quick View very easily. It’s a minimal and mobile responsive design and works with all standard WordPress themes. 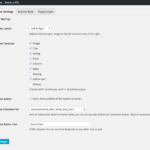 It’s premium version WooCommerce LightBox PRO comes with an advance setting panel. 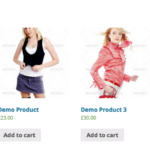 So you can configure the WooCommerce Quick View button and WooCommerce Quick View popup as you need.